EXPLO is thrilled to announce a new partnership with PEZ, the makers of the beloved PEZ dispensers and candy. 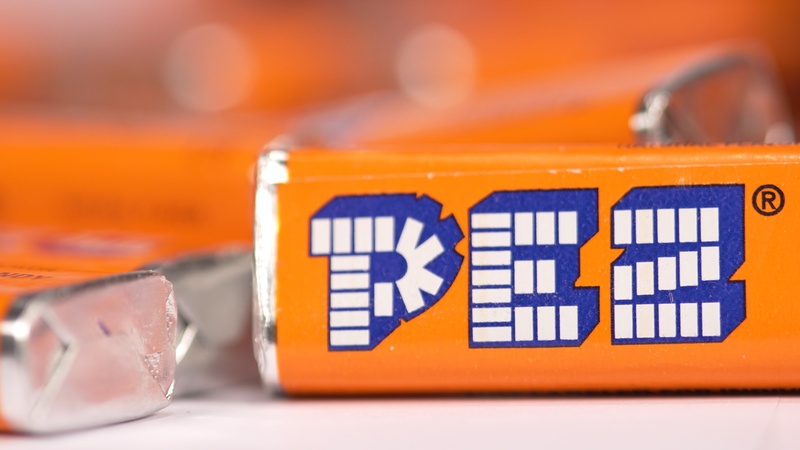 Sold in 80 countries, PEZ distributes 70 million dispensers and five billion candies a year. They provided comedic fodder for Larry David to write “The PEZ Dispenser” episode for Seinfeld, and on Jeopardy, PEZ was not simply an answer to one question, but was the theme of an entire category. It’s a rare company that can remain a staple of pop culture for more than 60 years. We aim to give students some real experience with what it means to produce something not for a grade, but for the needs of a prospective client. 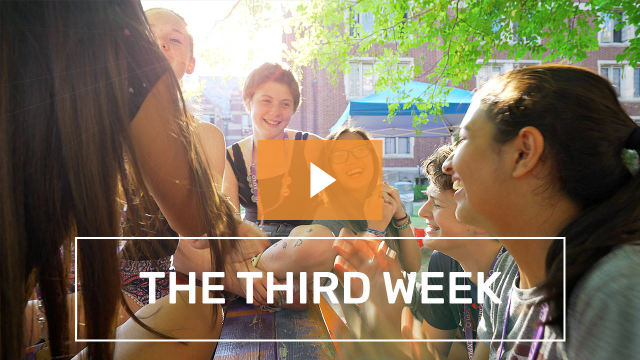 As part of EXPLO’s mission to provide increasingly relevant, transformative learning opportunities for students that connect them to the world of people and ideas, PEZ will provide project challenges to pre-college students in Marketing + Advertising courses. 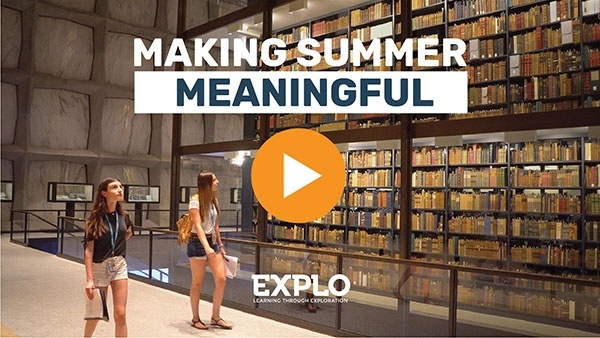 EXPLO has always done hands on projects, but it’s critical that students are able to connect what they are doing in class to life beyond Yale, said EXPLO President Moira Kelly. In partnering with companies like PEZ, students can gain a deeper and more nuanced understanding of what marketing means for a large multinational corporation. “We aim to give students some real experience with what it means to produce something not for a grade, but for the needs of a prospective client,” Kelly said. Each student will be part of a small team working on the PEZ challenge. Every team will present their findings and recommendations, and the teams with the strongest plans and presentations will pitch their work directly to PEZ executives.